For Armin Stoecklin, life is all about the big picture. Stepping up for a high-level look at where things stand, he sees big-picture analysis as an essential tool to reach goals and objectives. In a large organization with many moving parts, all of the work in progress needs to align with business objectives. Armin makes sure any roadblocks that may arise anywhere on the product development and life cycle pathway get resolved in short order. Looking at the big picture, he sees where the bottlenecks reside and what needs to be done to keep programs on track, and on schedule. Armin also keeps the team focused on the big picture. “As I work with so many different functions and departments, it is possible to connect everyone to enable the team to achieve a lot of overall improvements,” Amin added. The big-picture approach is paying dividends throughout the company. According to Armin, you can see the positive effects on morale when everyone is working in synchronization to support a specific goal, customer, or timeline. “We are such a good team. Almost a family. This makes work a pleasure,” Armin said. Outside of work, Armin is always looking up. 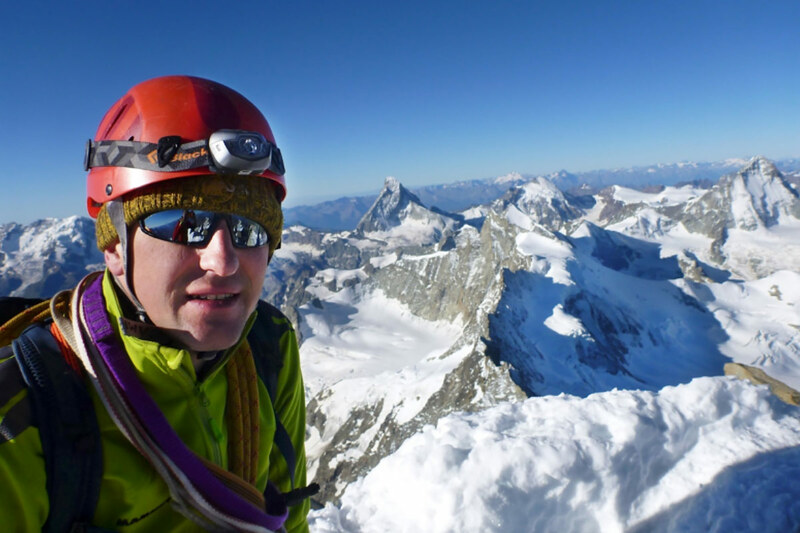 A highly skilled mountaineer, you can find him on some of Switzerland’s highest mountains, climbing to the top. Say hello to Armin Stoecklin.